Immitter just hit 60K downloads. 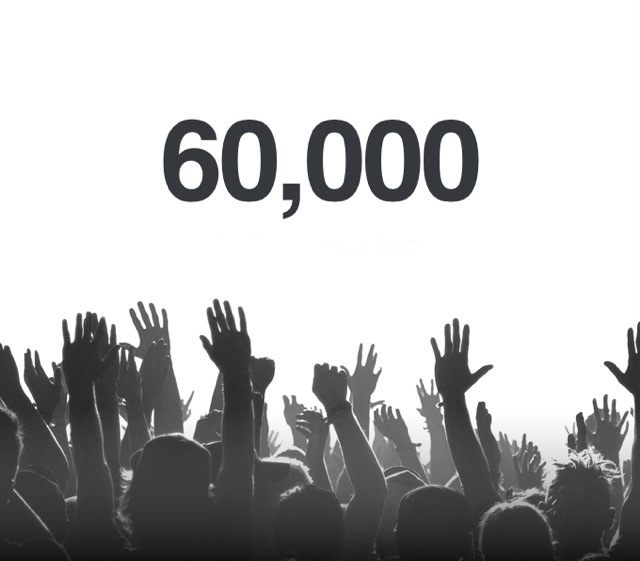 Super happy for the artists that were a part of this 60,000 download milestone. To celebrate, each week this month, We'll be giving away 1000 credits to the top ranking artist on the chart, and we'll be giving away 4000 credits to the top artist of the month. Rank is determined by streams, so if you've been needing some credits, now is the time to go after them.